StickerYou is the only platform that gives you full control over creativity and customization, your imagination is the only limit. 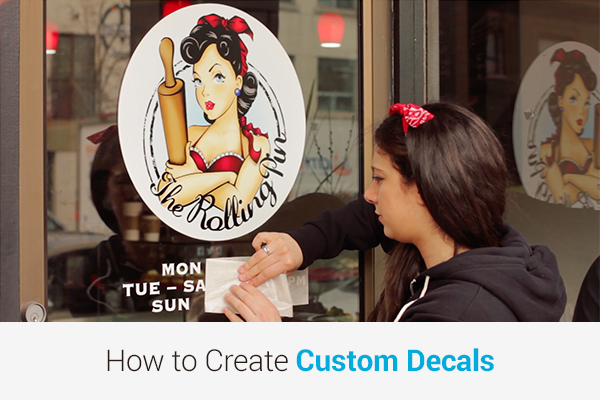 Whether you are a small business owner looking for great marketing ideas, or you just really love quality sticky products, StickerYou can make your message stick. Can’t decide which product is right for you? Check out our other blog “Stickers vs Labels vs Decals”.